A native Philadelphian, Stephanie Ben-Salem began her lessons at the age of four studying with her mother. She continued lessons at the Granoff Music School before coming to Settlement Music School at age 8, where she received numerous awards and scholarships and. at age 14, attained the senior graduate level. She continued her studies with renowned Philadelphia teacher and Curtis Institute graduate Bella Braverman Bookbinder and won the National Federation of Music Clubs’ first prize in music at age 17, resulting in numerous performances throughout the US as a soloist and with several orchestras. She received a full academic scholarship to Carnegie Mellon University studying under Eugene List and Natasha Snitkovsky, and later graduated from the Manhattan School of Music in New York City, having studied with Karl Ulrich Schnabel. In 2008, Ms. Ben-Salem had the opportunity to study privately with Maestro Aldo Ciccolini in Europe until his death in 2015. Over the years she has given numerous solo and orchestral performances throughout the United States, Netherlands, England, Greece, France and Italy. Presently, Ms. Ben-Salem has taught piano privately since 1979, and has been a member of the Settlement Music School faculty since 1998. 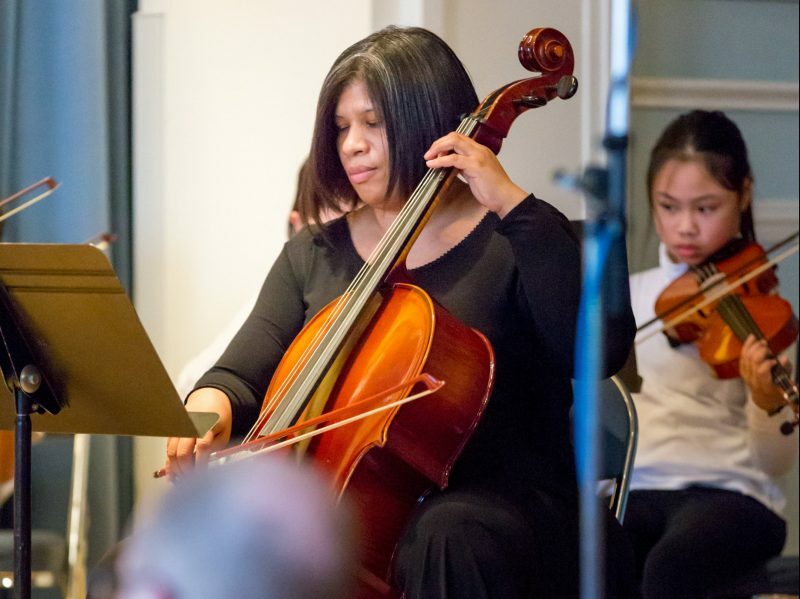 She has had many of her students continue in the field of music as educators and performers, attending first-rate conservatories such as Juilliard, the Manhattan School of Music, Peabody Conservatory, and the Curtis Institute of Music. She currently teaches Adult Theory as well as piano, and performs in various chamber music performances and regularly in a piano duo ensemble.